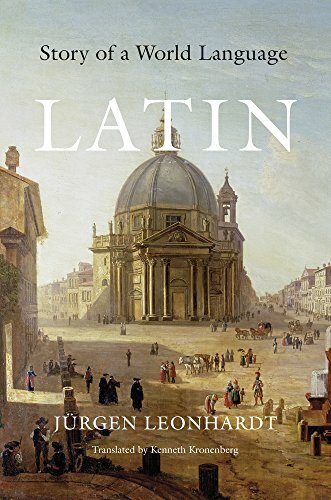 The mother tongue of the Roman Empire and the lingua franca of the West for centuries afterward, Latin survives today primarily in classrooms and texts. Yet this "dead language" is unique in the influence it has exerted across centuries and continents. Jürgen Leonhardt offers the story of the first "world language", from antiquity to the present. If you have any questions about this product by Belknap Press: An Imprint of Harvard University Press, contact us by completing and submitting the form below. If you are looking for a specif part number, please include it with your message.